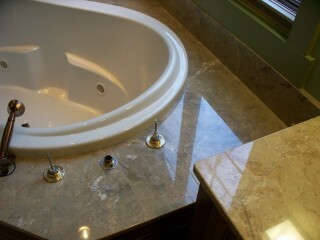 February 2013 - Granite, M.D. 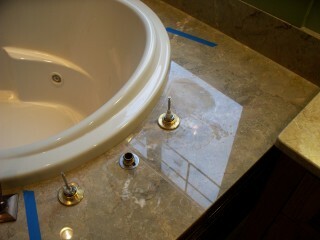 Etches on limestone tub surround. 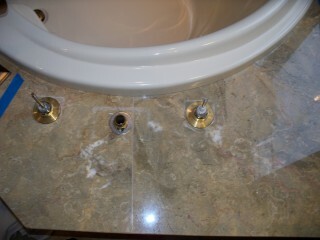 Lime deposits on limestone tub surround. 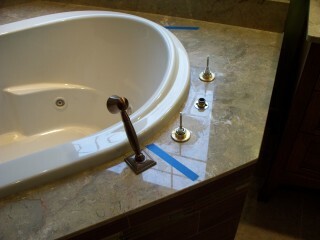 Etches repaired on limestone tub surround. 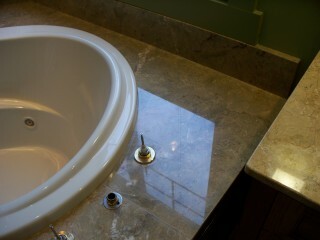 Lime deposits removed from limestone tub surround. This entry was posted in Photos on February 6, 2013 by karri.